July beers are all about drinkability. Sure, have a big, malty barleywine on occasion, but when the heat is on, your body will quickly split with your mind, and it’s gonna want something a bit more drinkable and hydrating. Damn near every beer style out there has a lighter, quenchable subcategory that will keep your body and mind in sync as the summer heat takes hold. Here is a great trio of very different but pleasing summertime beers that are just what the proverbial doctor ordered. 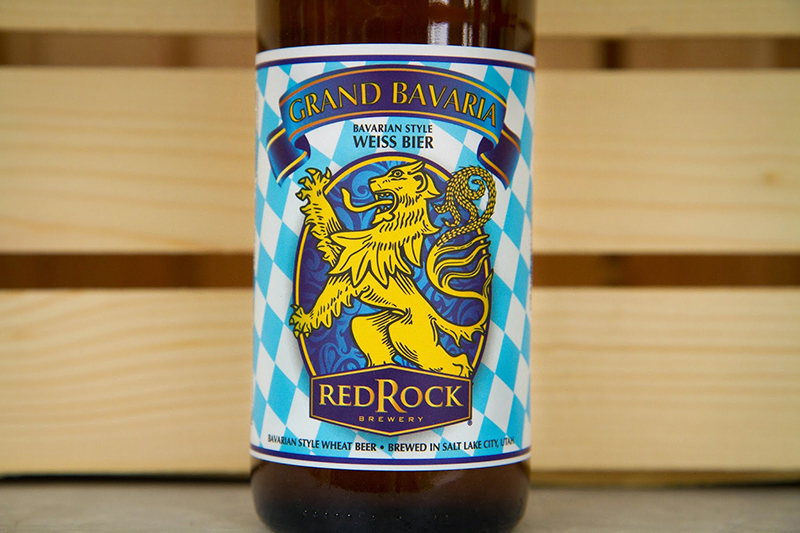 Weissbier Brewery/Brand: Red Rock Brewing Co. Poured from the bottle, this hazy, golden-honey beer looks to have a heart of copper in the middle of it as it sits in its hefeweizen-style glassware. There’s an impossibly large and puffy crown of foam on top that shows no sign of giving up its perch as well. It’s a beauty of a beer to behold. The nose is loaded with all the clove and banana esters—some wheat and bubblegum as well. The taste starts with big clove smack with some chewy banana drawn out from the traditional German yeast strain. A hint of indefinable citrus creeps in next, amid loads of doughy wheat bread. The end has a nice bit of grass and hay bitterness that keeps the beer from becoming overly sweet. The finish is spicy, chewy and doughy. Overview: This is a very good representation of what a Bavarian weissbier should be. 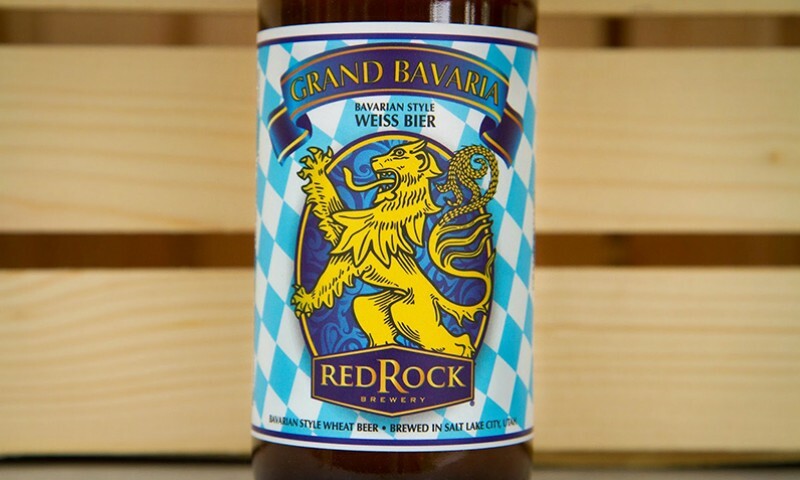 Brewmaster Kevin Templin and his crew have created an authentic and respectful interpretation to this uniquely German beer.